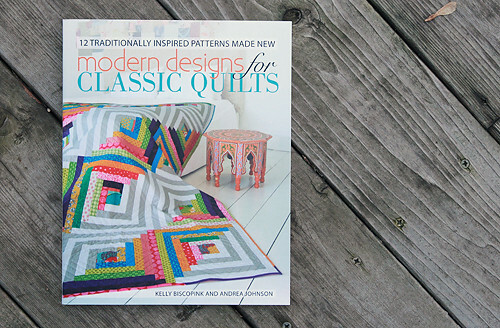 Today I'm happy to share a new book with you, Modern Designs for Classic Quilts: 12 Traditionally Inspired Patterns Made New (F+W Media) by Kelly Biscopink and Andrea Johnson. 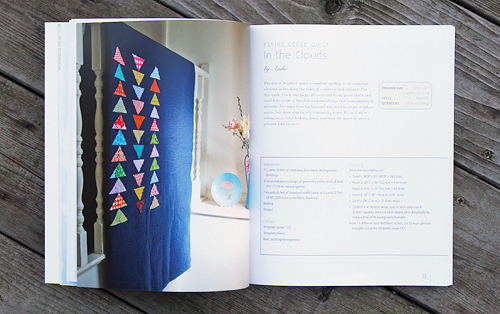 I first met coauthor Andie last Spring when I was in Cincinnati for the International Quilt Festival. She is part of the Cincinnati Modern Quilt Guild and they hosted a party one evening. A couple months later we worked together when organizing my visit to teach one Saturday at their guild. She is just the sweetest, funniest person. When she asked if I wanted to check out her new book, I jumped on the chance. Scrappy spider web - amazing! 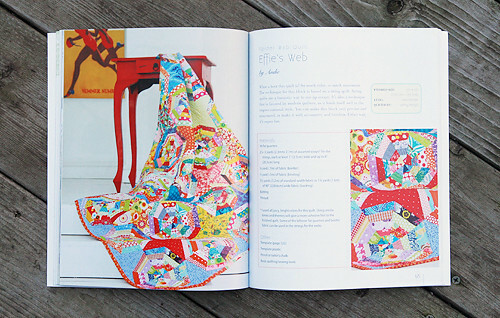 Something like this is on my quilt bucket list. And I really love the minimalistic look of these off centered flying geese. And the dark solid background? It's really striking. 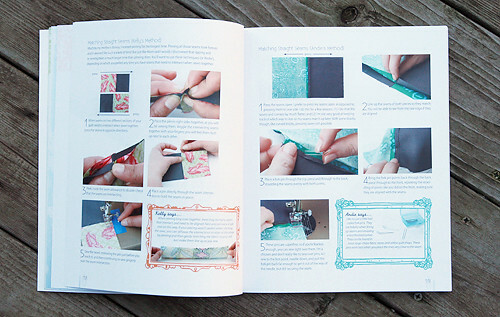 Kelly and Andie also have a thorough tips and techniques section which is always helpful to those just starting out quilting. 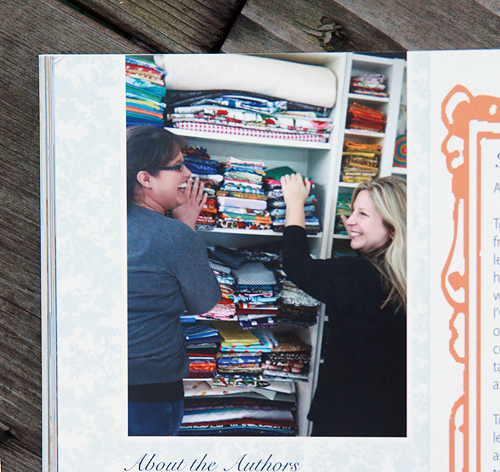 Kelly, Andie and F+W Media were kind enough to send me an extra book for one of you. If you'd like to try to win the copy, leave a comment and I will pick a winner Friday, 11/9, evening! 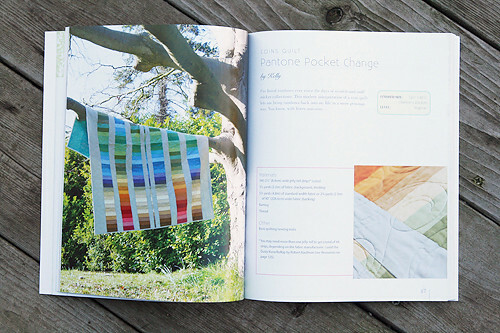 And if you'd like to see more about this book - check out the blog hop! The lucky winner is Dolly! Dolly said "I'd love a shot at winning that book. I just adore the modern minimalistic designs." Congratulations Dolly, I know you will love the book. I will be emailing you for your address.